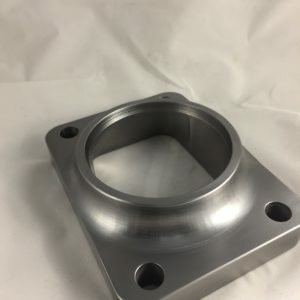 T4 2.5" Short 304L Stainless Steel - H&S Machine Inc. 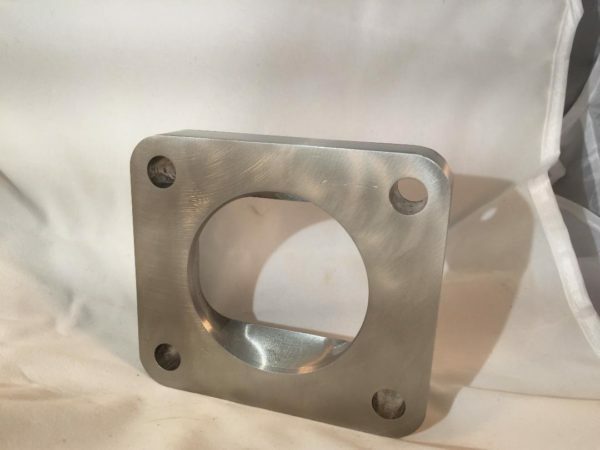 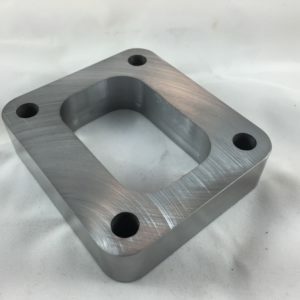 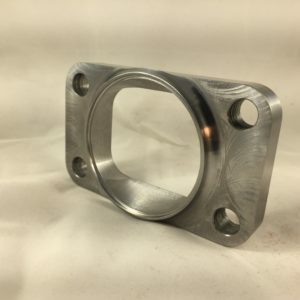 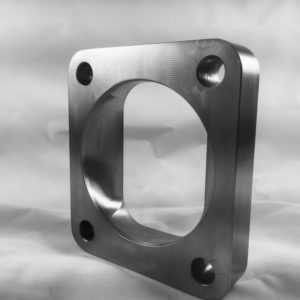 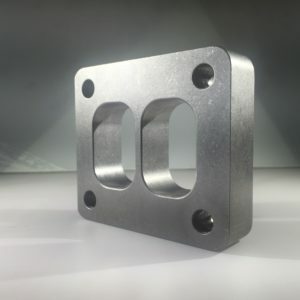 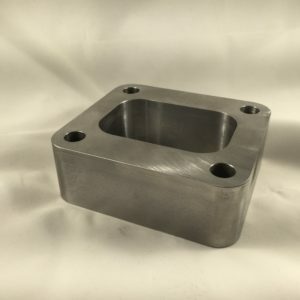 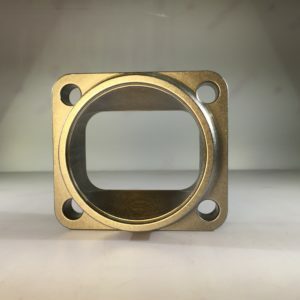 This flange is precision milled out of a block of high quality stainless steel using multi-axis milling machines. 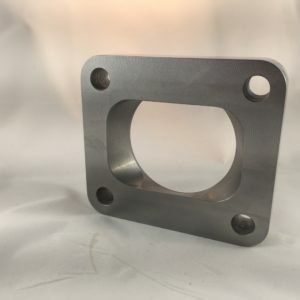 Engrave flanges with your logo / designs.